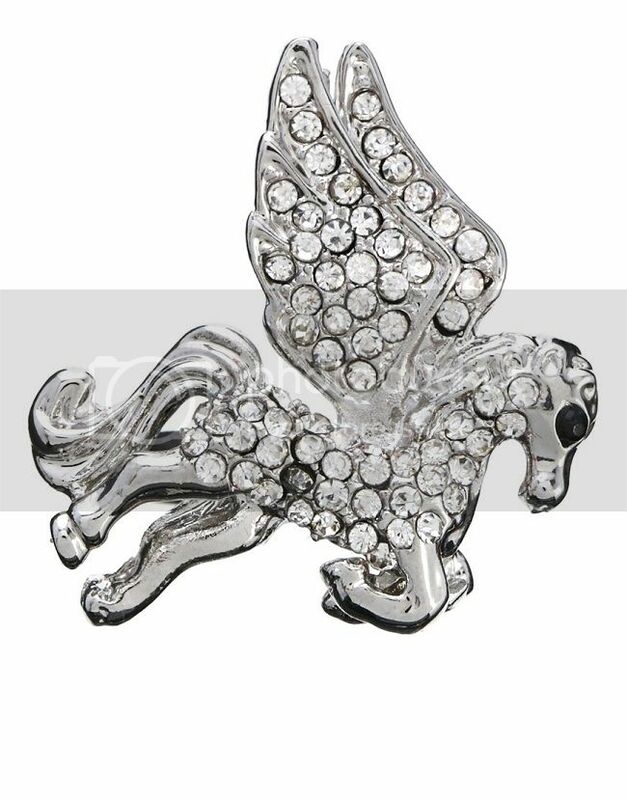 Styling the unicorn trend is as easy as asking your fairy godmother to do it for you. Select delicate sorbet shades to enhance supernatural unicorn motifs. 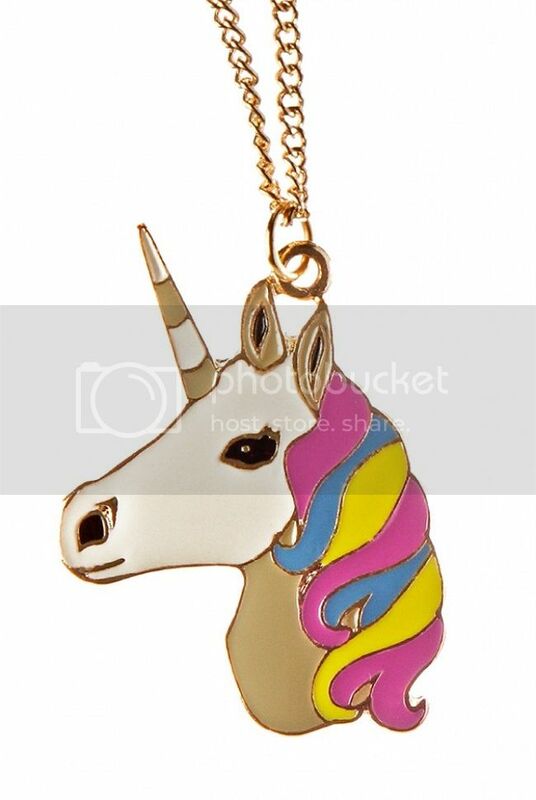 Or, simply add a little magic to your look with a sprinkling of unicorn themed jewellery. To fully indulge your inner child, team a charming tshirt with a pair of soft toned Juju jelly shoes (another blast-from-the-past summer trend). Asos, Topshop, Urban Outfitters and Next are just a few names to have unicorn clad tshirts, sweaters, socks and jewellery flying from the shelves. Considering the overwhelming popularity of imaginative fantasy based films and novels with adults over recent years, it comes as no surprise that the trend for fairy tales has magically started to appear on our clothing. Relaxed fit white tshirt £62, Wildfox Couture. Grey printed sweat top £18, Next. 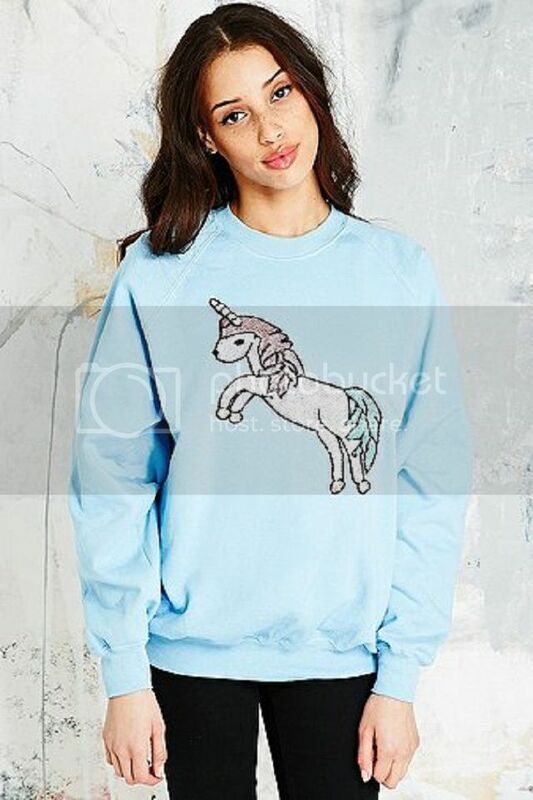 Powder blue sweatshirt £22, Urban Outfitters. Fashion Fox is obsessed with Unicorn motifs as one of summer 2014's hottest fashion trends.